Used for one full season. 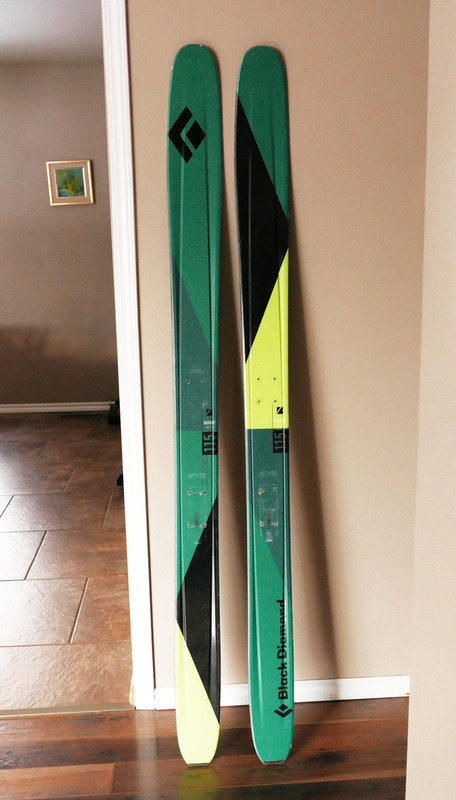 Good skis for both resort days and touring. The bases have a few deeper scratches but overall the skis are in great shape. These skis have been mounted once before. Bindings and skins are not included. I bought the skis new in December 2016.